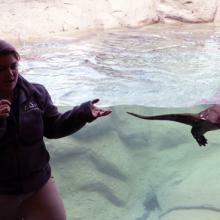 Family blogger Dave Parfitt shares about visiting Seneca Park Zoo with older children and learning about the importance of conservation. 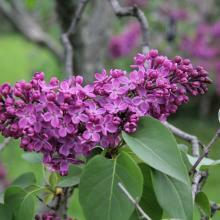 The Annual Lilac Festival is an event for all of your senses. Here are our top 6 items (and one bonus item) to make the most of this exciting 10 day festival.